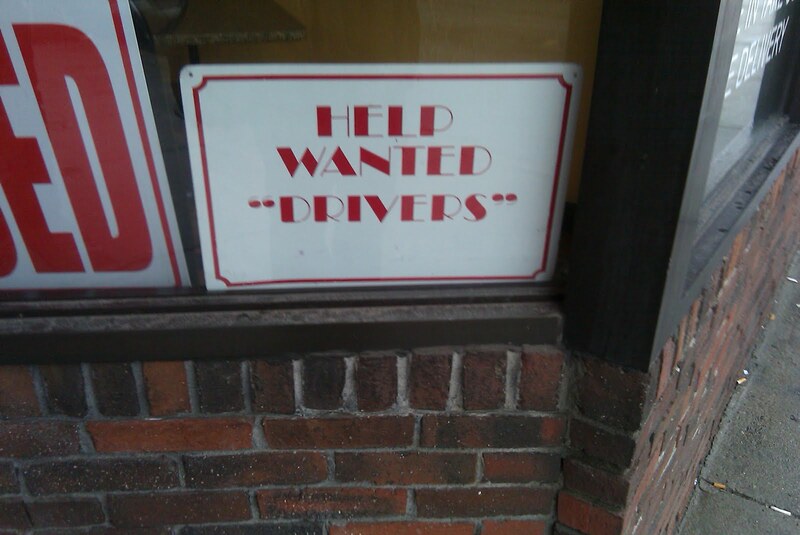 I don't know what kind of "help" they are really looking for, but there you go. Thanks, Daniel. It's a crappy vehicle. They just expect you guys to push. Not sure what it means but 'drivers' is a computer term too, maybe they need IT help. WV: myous--Yeah, immodesty causes earthquakes 'myous'!! !